Will Powerman Singapore Be A Reality? Aggressive Asian expansion includes Singapore and Vietnam on its radar. 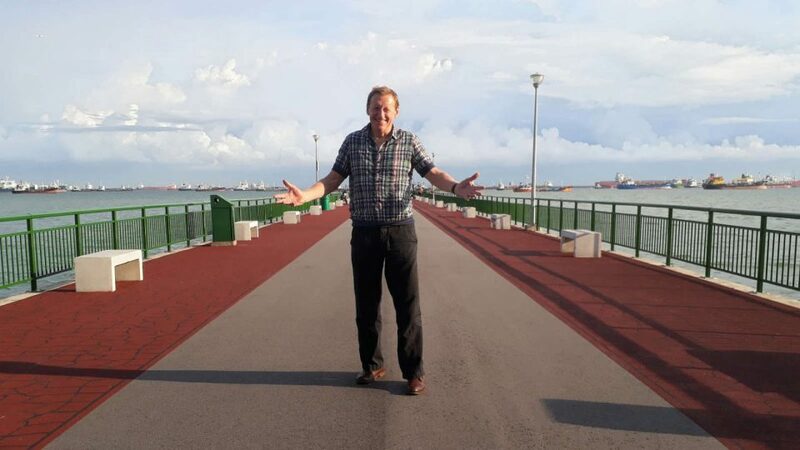 Earlier this week, Mr John Raadschelders, President of International Powerman Association, had a stopover in Singapore from a successful Powerman Philippines Asian Championships. He had only one mandate: to grow the multisport of duathlon in the region. 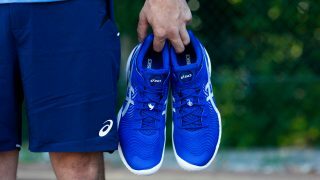 Generally, sports enthusiasts are familiar with running and cycling, and if the term multisport is mentioned, triathlon - which consists of swim-bike-run - immediately comes to mind. The community is still warming up to duathlon, which is designed in a run-bike-run format. Both sports are under the purview of the International Triathlon Union (ITU). In Singapore, the Triathlon Association of Singapore (TAS) supports the city60 bike-run challenge and the Singapore duathlon taking place this weekend and next month, respectively. 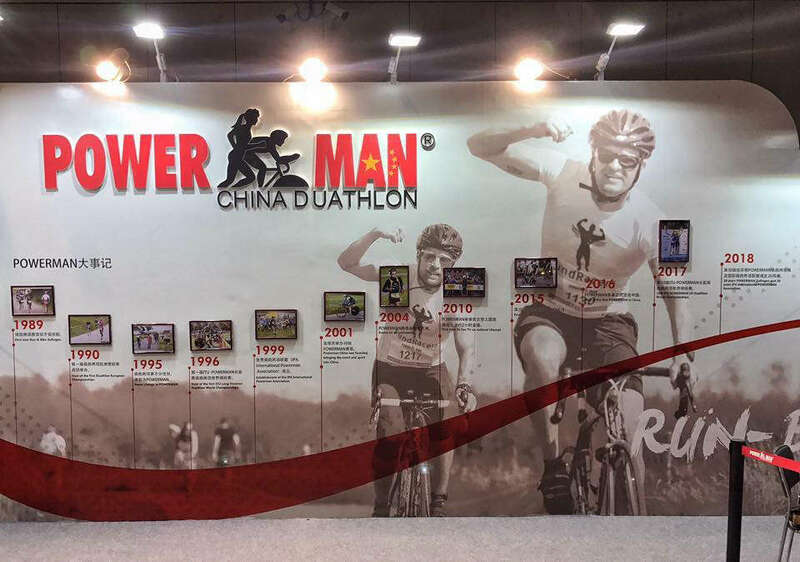 Powerman represents the largest duathlon series in the world. There are two distance categories: Classic 10km-60km-10km and Short 5km-30m-10km format. Additionally, races are done individually or as relay teams, and there may PowerKids and PowerYouth category too. There are about 20 races now that take place in Europe, North America, South America and Asia. 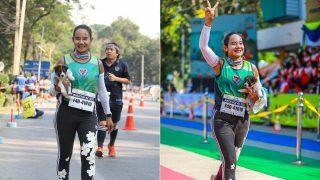 The biggest Powerman event ever recorded was 3,500 participants for the Malaysia edition earlier this year, with a few hundred Singapore-based participants making their way up primarily in buses. Powerman will celebrate its 30th anniversary next year. It runs an ITU Long Distance World Championship in Zofingen, Switzerland every first weekend of September, with a 10km-150km-30km distance reserved only for this race. In Asia, Malaysia has had Powerman events since 2002. In the last few years, Philippines, Indonesia and Thailand joined the Powerman family; China started with one city earlier this year and is expecting to expand into multiple cities very quickly. Without a swim discipline, duathlon is more accessible to sports enthusiasts. However, that does not make the sport less challenging; on the contrary, triathletes who do the 1.5km swim – 90km bike – 21km run lament that Powerman’s 10km-60km-10km format can be very taxing on their lower limbs if their race strategies and nutrition are not managed well. According to John, upon observing the Marina Bay and East Coast Park areas, Singapore would be fitting location for a Powerman event. 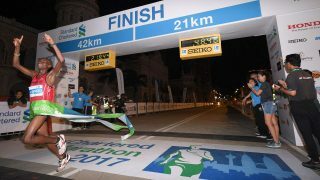 While there is the iconic Singapore Marathon and popular cycling event, there is no signature multisport event being held currently. Being a global series, Powerman events attract international participants, and these contribute to tourist arrivals and thus the economy. 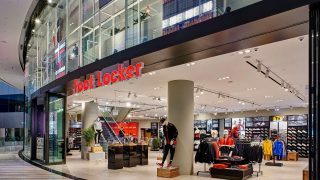 Also, the many corporate and sports brands having their regional headquarters in Singapore may facilitate the ease of entry for Powerman into Singapore. In addition to Singapore, John is also seriously considering Powerman’s entry into Vietnam, and to expand into more cities where Powerman already has a foothold in the current countries. For our local scene, he acknowledged the challenges for road closures and potential high costs to produce the events; however he believed his wide global experience would be handy to address such issues. The question remains: how soon will we see a Powerman event in Singapore taking place?